Netflix Inc., the world’s leading internet entertainment service, announced today that Us & Them from award-winning actress and first time director, René Liu will be available on the service. Us & Them started its theatrical run in China and is currently at the top of the Chinese box office chart with close to 200 million USD in 10 days making first-time director René Liu the highest-grossing female director for Chinese language films. Netflix is bringing the film to its members in over 190 countries around the world soon. “At Netflix we believe great stories transcend borders. We are always in search for great content that touches the audience’s hearts and we are thrilled to bring a beautiful film like Us & Them to the service.” said Rob Roy, Vice President, Content (Asia) at Netflix. 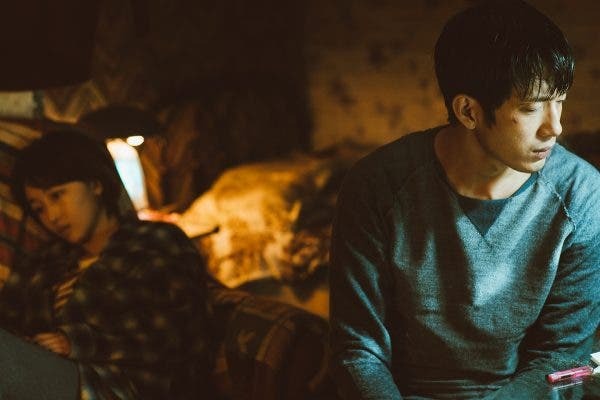 Us & Them follows the love story of Lin Jianqing (Jing Boran) and Fang Xiaoxiao (Zhou Dongyu) spanning over ten years. The two first meet and fall in love on the train back home for Chinese New Year, struggle as a couple and eventually lead to breakup. Ten years later, they reunited on a flight home. The story resonates with many people and the film was a huge box office success in China. Us & Them has shattered the box office record for female directors in China. ‘To All the Boys I’ve Loved Before’ Sequel Now in the Works!